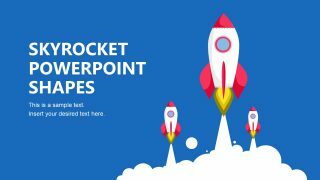 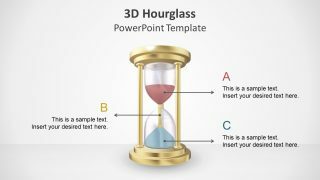 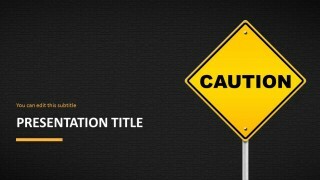 Caution Road Sign PowerPoint Template is a presentation design template for Microsoft PowerPoint with a dark background texture and road sign illustration on top. 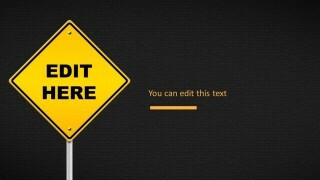 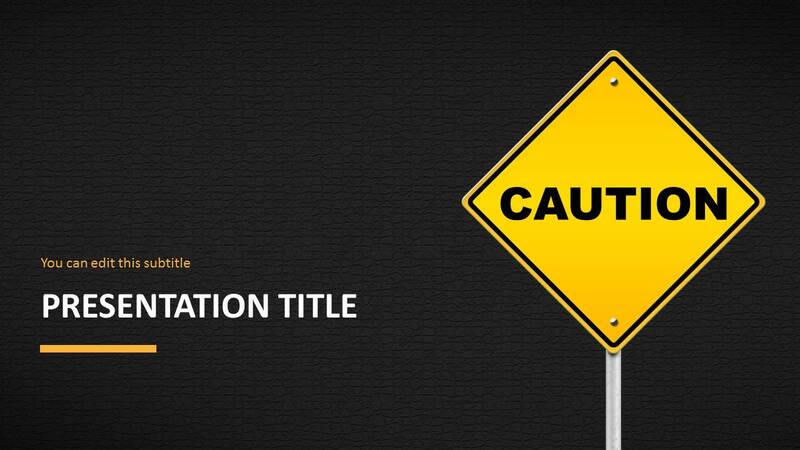 You can use this caution PPT template for PowerPoint with road signs to create creative slide designs with caution messages. 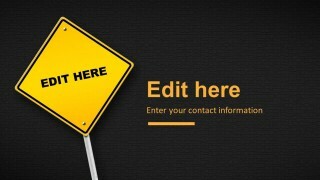 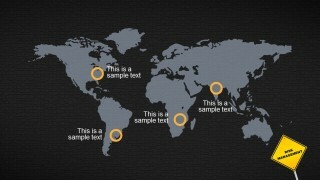 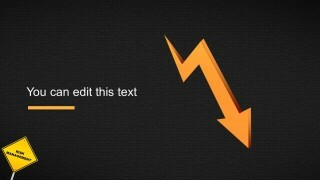 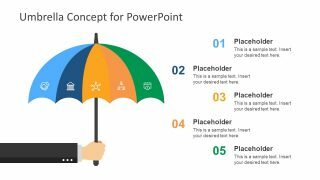 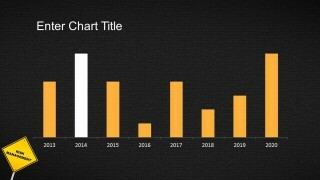 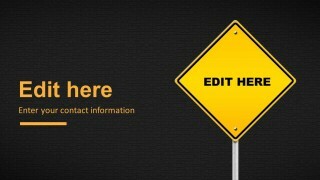 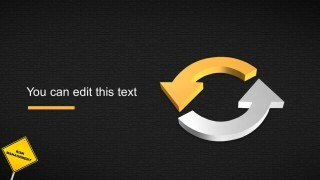 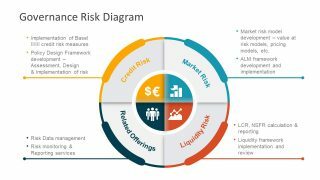 For example, the same road sign illustration was also used to create the Uncertainty Ahead slide design for PowerPoint.